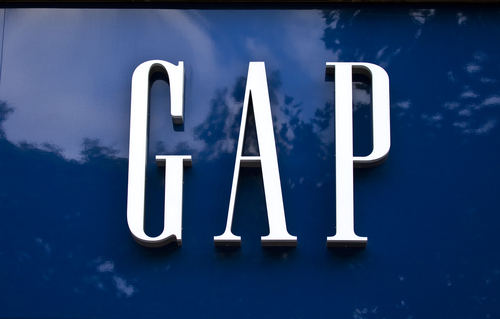 Gap Inc. (NYSE:GPS) is planning to refocus their efforts on Old Navy and Athleta brands instead of their own and Banana Republic by closing hundreds of locations for both brands. The company wants to concentrate on growth which is primarily e commerce, value priced products, and activewear where both Gap and Banana Republic has struggled. 200 poor performing locations for the two chains is set to close while 270 new Old Navy and Athleta stores are set to open. Old Navy’s sales are expected to reach $10 billion in the upcoming years and Athleta exceeding $1 billion. After this announcement, shares rose 7.4% to $25.82 on Wednesday which brought the stock’s year to date gain to 15%. Gap’s sales were up 1% in the second quarter but was mostly driven by Old Navy’s increase in sales at 5%. The company is looking to cut about $500 million in costs in the next 3 years.